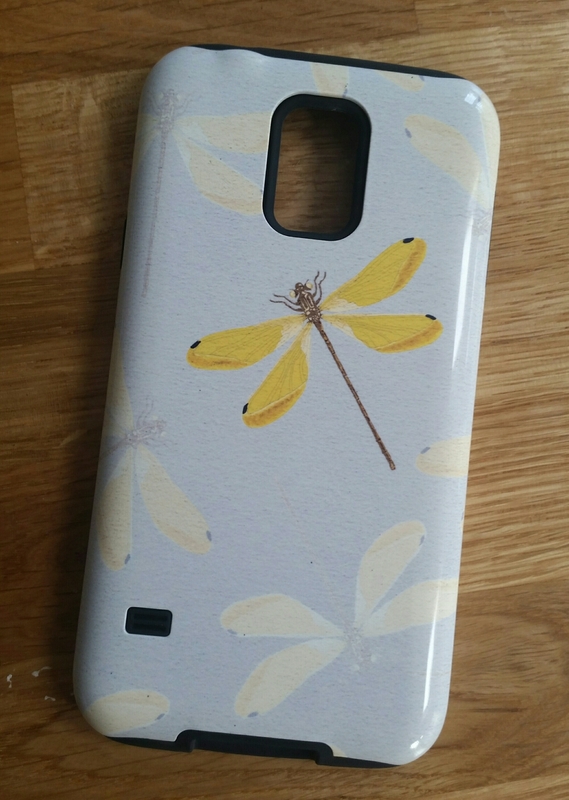 Last summer, I ordered a mobile phone case for my gorgeous new Samsung Galaxy S5. Having previously dropped a phone and lost everything, I wanted something that was tough but that didn’t make my phone look clumpy. 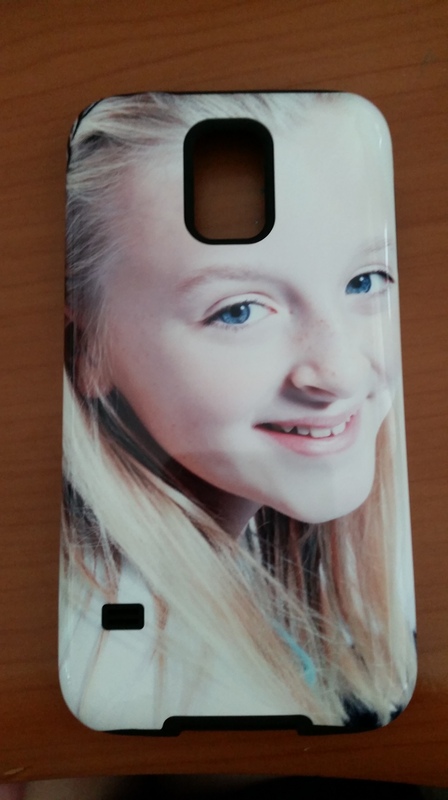 I also wanted a cover that I could personalise with a photo of Abi, so I could see her face anytime. It was a big ask as choice is actually pretty limited out there – either expensive but dull or cheap and flimsy. So I was pretty excited when I came across Getincased.com, an online company specialising in premium design mobile phone covers. It was so easy to create my custom case and it arrived within a couple of days. The case was perfect in every sense. Really good quality, discreet and eye catching. The owner of the company was so touched when he heard about Abi and our sad loss that he wanted to help. 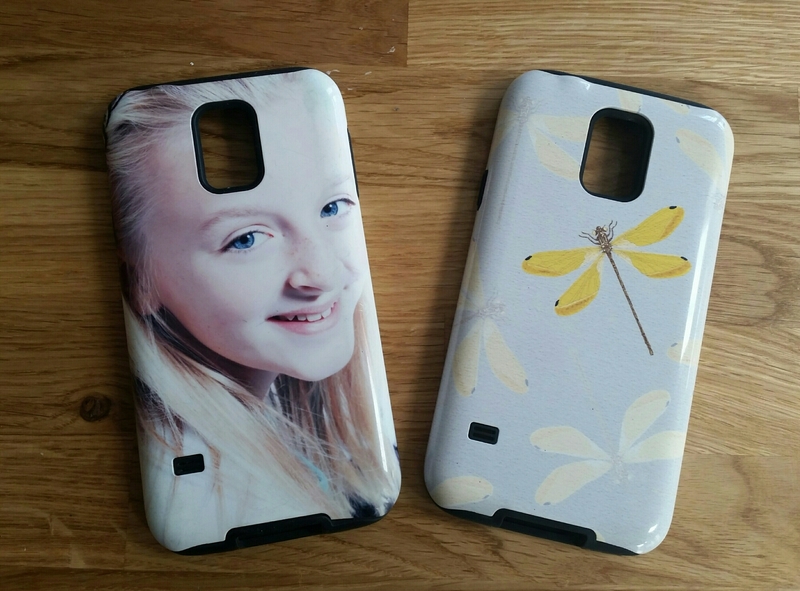 And so it was that Getincased.com started to donate proceeds from sales of their mobile phone cases to Wallace and Gromit’s Grand Appeal, the official charity of Bristol Children’s Hospital where Abi was cared for at her death. A few months later, the design team had worked really hard and presented me with some beautiful designs focused on my blog, Chasing Dragonflies. Proceeds from sales of these would go straight to the charity. The company also nominated Wallace and Gromit’s Grand Appeal as their business charity, meaning further funds in the pot and have also pledged a box of iPads to be sent to the hospital for the poorly children to use while they are there. In only nine months, they’ve donated an amazing £2,000! We’ve built up a lovely rapport with a company that puts people before profit, that is using their business to do good things – for no other reason than because they are compassionate human beings who want to help. I’ve always loved my Abi phone cover and, indeed, as I use my phone as a camera, every time I take a photo the picture of Abi is smiling at whoever I photograph. This has been particularly poignant with our rainbow baby who never knew his biggest sister but can now recognise her in photos. I’ve bought a number of different phone cases in the past but these are by far the best. I think they are worth every penny. My original case is still as good as new, and it’s survived a fair few knocks in the nine months I’ve had it! 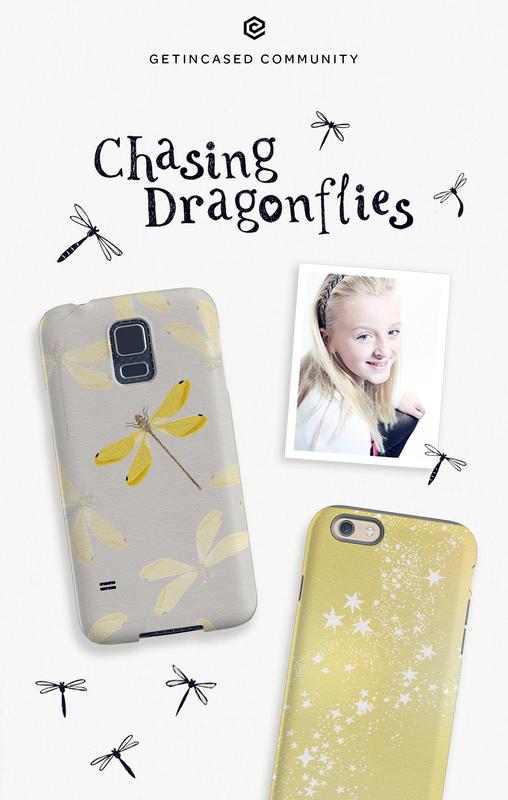 They have lots of on-trend designs to choose from and if you buy a cover from the Chasing Dragonflies collection your money will be doing good for the patients at Bristol Children’s Hospital, the main intensive care hospital for children covering the South West, UK.